They may need to install a few umbrellas on the super sunny deck at the new Liv’s Shack (an outpost of Liv’s Oyster Bar) but that’s my ONLY beef. 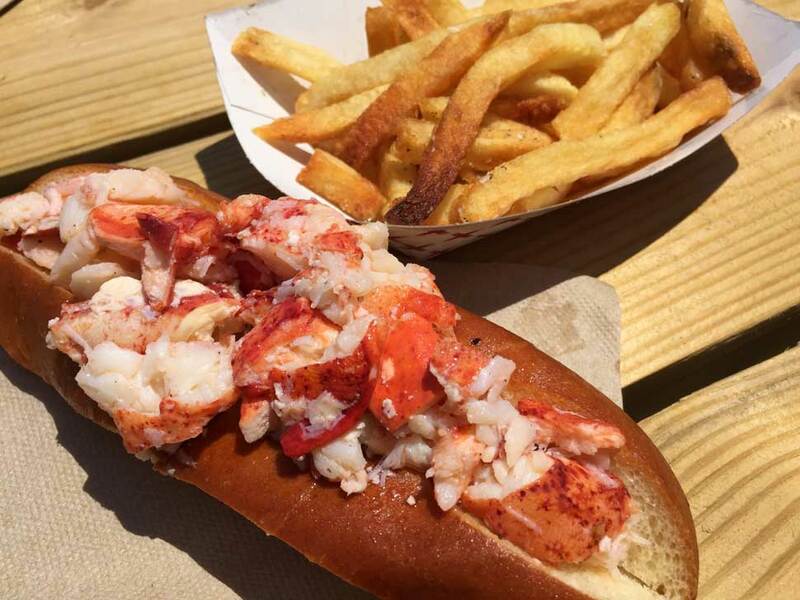 Get in line and order up a hot buttered lobster roll, overstuffed with fresh-from-the-shell chunks, on a buttery, toasted bun. Don’t pass up the hand-cut truffle fries (I ordered Old Bay, but snuck a few truffley, cheesey bits from my neighbor). If you must, the Caesar salad is fresh and crisp, but why? Just have the roll. That’s why you’re here, after all.